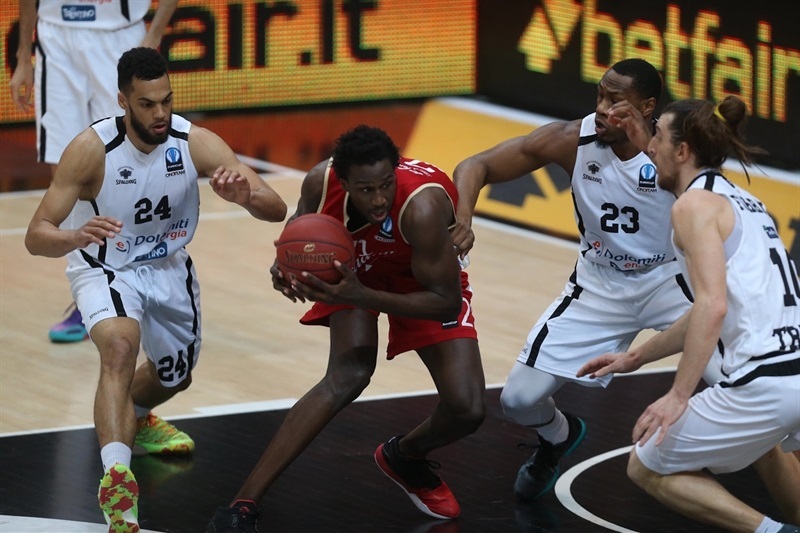 Strasbourg became the first French team to reach the Eurocup Finals when it defeated Dolomiti Energia Trento 78-86 in the second leg of their two-game, total-points series to win by 2 points on aggregate. Strasburg led by 1 at halftime, but still trailed on aggregate after losing 74-68 in Game 1 a week earlier. The visitors pulled away with a big third quarter and led by as many as 19 points – and 13 on aggregate – with six minutes left in the fourth quarter. Trento fought back and tied the game on aggregate on Trent Lockett’s acrobatic offensive rebound, score and foul with 57-seconds left. Romain Duport’s big three-pointer with 13 seconds left gave Strasbourg a 4-point lead and despite a three by Julian Wright seconds later, Trento ran out of time in the end. 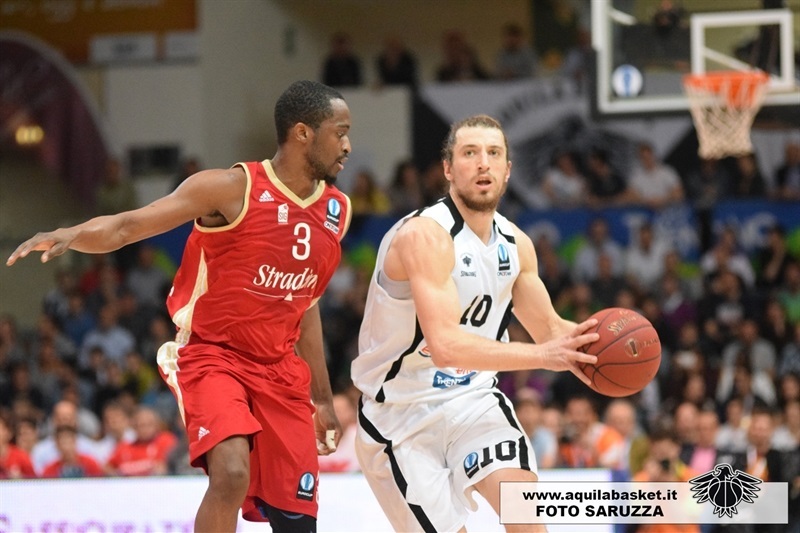 Its historic debut season in European competition ended when Davide Pascolo missed a desperation three as time expired. Duport and Mardy Collins paced the winners with 20 points apiece; Duport added 7 rebounds and Collins dished 7 assists. Bangaly Fofana posted 13 points and 2 blocks and Kyle Weems scored 10 in victory. 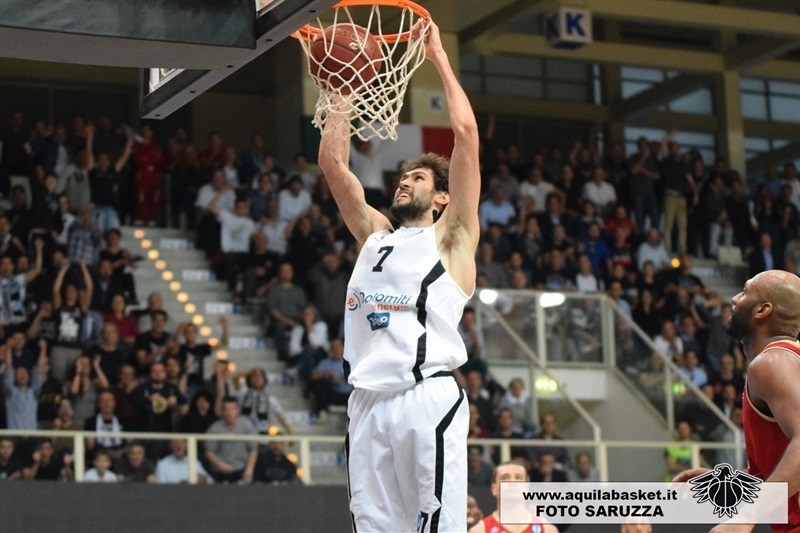 Davide Pascolo posted 22 points and 13 rebounds to lead Trento, while Wright and Lockett finished with 16 points each. Collins came out firing; he scored the game’s first basket and assisted on Fofana free throws. 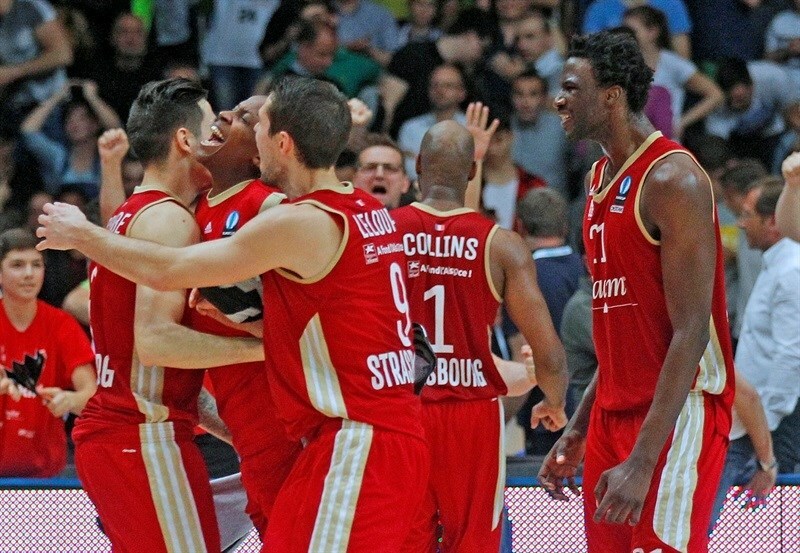 After Wright scored Trento’s first points with free throws, Collins drilled a three to give Strasbourg a 5-point lead. Pascolo scored twice on the offensive glass for the hosts, but Collins dished to Fofana for another bucket and Weems tied the game on aggregate with a three-pointer. However Strasbourg had no answer for Pascolo, who scored the next three baskets to make it 14-14 (and 88-82 on aggregate). After Weems and Wright traded scores, Giuseppe Poeta’s free throw gave Trento its first lead of the game. And Luca Lechthaler’s put back added to the difference. However after a Jeremy Leloup triple and Duport shot, the score stood at 19-21 (and 93-89 on aggregate) after 10 minutes. Back-to-back triples by Diego Flaccadori and Pascolo restored a Trento edge. Flaccaori added a basket and a pair of free throws to make it 29-25 (and 103-93 on aggregate). Duport scored twice on the offensive glass before Collins knotted the game, but Lockett’s first basket put the hosts ahead. Duport scored the next 5 points of the half – including a three-pointer – to take the lead, but Pascolo’s tip at the buzzer made it 35-36 (and 109-104 on aggregate) at halftime. Collins opened the second half with another three-pointer, but the hosts managed to stay close behind baskets from Dominique Sutton and Wright. However a put-back-plus-foul by Duport and a Leloup triple gave Strasbourg a 41-48 advantage (and 115-116 on aggregate). After Sutton scored, Louis Campbell drained a three and Leloup pushed the difference to 10 for the game (and 4 on aggregate). Pascolo countered with a three-pointer, however Collins’s thirs triple and Matt Howard’s first basket added to the Strasbourg advantage. Despite free throws by Pascolo and Lockett, Fofana made it 51-62 (and 125-130) through three quarters. Strasbourg continued to pull away in the fourth as Rod Beaubois nailed a three for his first points and Fofana split free throws for a 15-point lead in the game (and 9 on aggregate). After free throws by Wright, Fofana and Beaubois padded the lead. Collins made it 53-72 (and 127-140 on aggregate) with a foul-line jumper. Trento refused to fold as Lockett scored and Andres Forray added a three-point play. Lockett’s free throws with less than four minutes remaining made it a 6-point series. When Wright connected on his first three-pointer – after 5 misses, the crowd was rocking again. After Collins split free throws, a Lockett three made it 68-75 (and 142-143 on aggregate). Weems scored for Strasbourg in transition, but Locket’s acrobatic offensive rebound, score and foul with 57-seconds left evened the series. After a timeout, Collins scored quickly and Sutton matched him with another put-back. A free throws by Weems and follow-slam by Fofana with 19.2 seconds to go gave the visitors a 3-point series lead. Drama ensued, with Forray hitting 2 free throws for Trento before Duport and Wright traded triples. 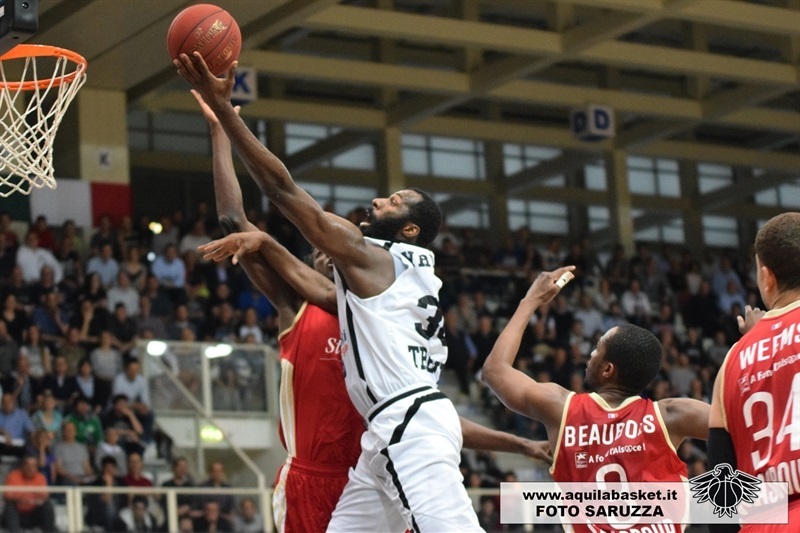 Beaubois split free throws with 3 seconds left to make it 78-86 (and 152-154 on aggregate), but Trento did not have a timeout to set up a play and had to settle for a Pascolo heave, which missed and ended his team’s tremendous run. "Congratulations to Strasbourg for winning this game. We now end our Eurocup season, tonight, after 22 incredible games. We wanted to speed up the game, but we had too much rush, and we only managed to stay in the game thanks to our ability on the rebounds, which led to many second shots. Our mistake was that we followed the game, but we did not impose our own rhythm. In the most important moment, Collins and Fofana got confidence and their defense improved, so that for us it was difficult to attack the rim and get into the paint." 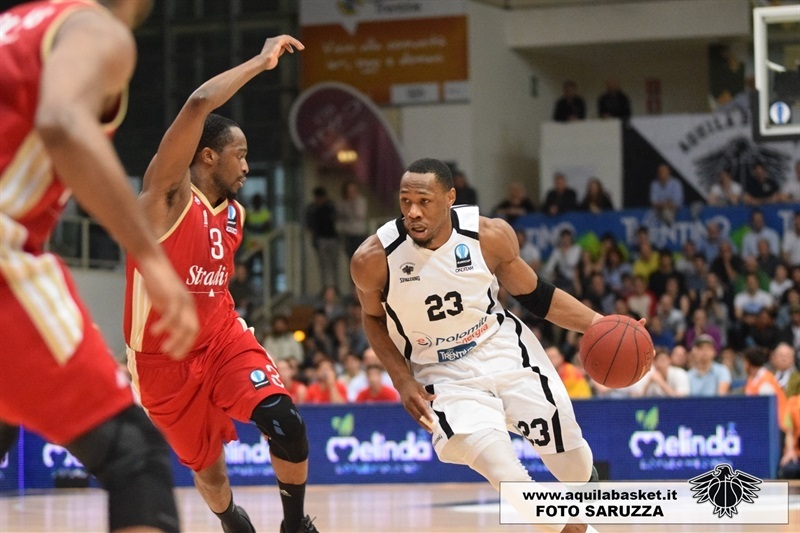 "First of all, I knew Dolomiti Energia Trentino would fight till the end. I respect the spirit of this team, not all the teams are able to play with that intensity and concentration even when down 17 points. Strasbourg played much better than last week, we were able to move the ball better and find good solutions offensively. After having suffered much from Pascolo with the offensive rebounds in the first half, we managed to come back with a different attitude in the second half. Step by step, we increased the quality of our defense, so that for Dolomiti Energia Trentino it was difficult to play their kind of game. They could have easily reached the final at the end, even if, in my opinion, Strasbourg dominated much of the game. 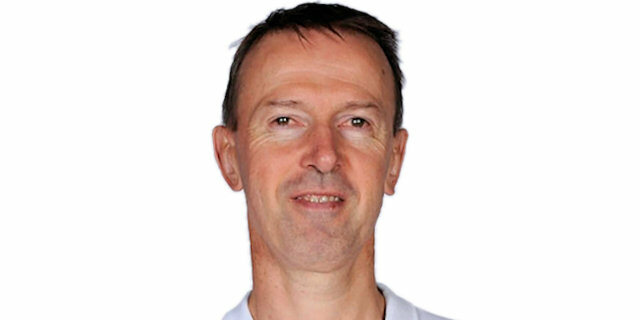 I am impressed with the pressure put on court by Trento's players and I congratulate Trento, because they never gave up."